Are you an aspiring social entrepreneur or changemaker looking for funding or financial support? There are a lot of resources available from numerous organizations, but it can be difficult to know where to look. 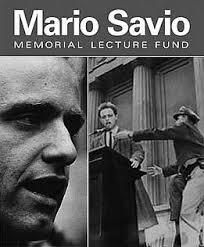 The following is a round-up of grants, prizes, and fellowships. Some are super competitive, some are available only to current undergraduates, and all focus on social entrepreneurship or civic engagement work. A more extensive list of funding sources is available in the PCSE Resource Center. If you know of any others, please tell us. Two $10,000 seed awards to develop technological solutions to address health challenges that disproportionately impact low-income communities. Solutions which employ mobile technology are actively encouraged, but the prize is open to any proposed improvement involving a technological solution. One seed award will be given to a team of students from Yale; and one to a team from one or more other colleges in CT.$25,000 Thorne Prize for Social Innovation in Health or Education. Awardee will receive mentoring to help prepare for the $25,000 Thorne prize. 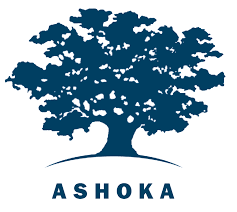 Venture is the mechanism through which Ashoka finds and supports the world’s leading social entrepreneurs with project grants and mentorship. Nominate a fellow by following this link. 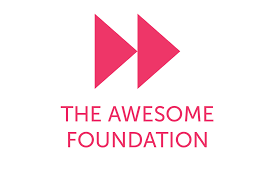 An “ever-growing, worldwide network of people devoted to forwarding the interest of awesomeness in the universe.” The Foundation distributes a series of monthly $1,000 grants. Supports non-profit, grassroots, constituent-led organizations (must have 501(c)3 status) across the country that are using direct action, community-organizing strategies to accomplish their goals. They consider proposals that are aligned with the Foundation’s broad interests in social justice, environmental justice and sustainable food systems. 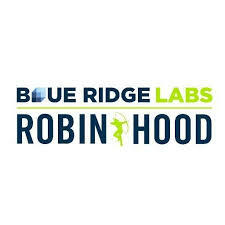 Blue Ridge Labs helps innovators build high-impact products for low-income New Yorkers. This intensive summer Fellowship is designed to help top talent tackle big problems in new ways. By taking a human-centric approach and pushing their teams to iterate quickly and cheaply, they aim to build products that can really make a difference. 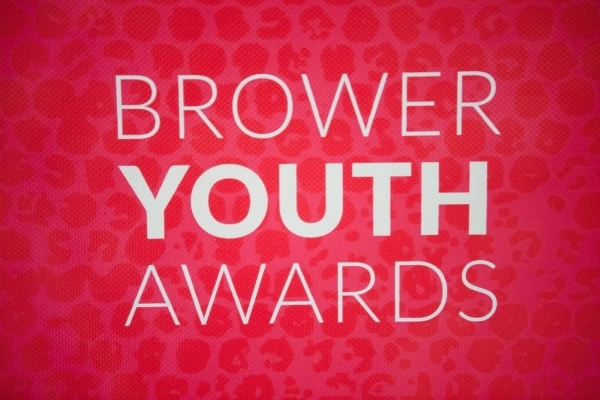 The Brower Youth Award recognizes the work of six young leaders who are making strides in the environmental movement. Brower Youth Award winners demonstrate excellent leadership as well as a commitment to the communities their work serves. 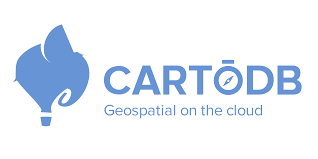 CartoDB Grants Program funds funds nonprofit organizations seeking the means to create meaningful data-driven visualizations that facilitate efforts to achieve social progress, environmental protection, technological innovation, data science, and economic growth. Students from any discipline are encouraged to submit applications proposing a public service or research project. Service projects should be carefully designed to provide some form of valuable assistance to people in Africa. The Classy Awards ceremony is an opportunity for your organization to be recognized as one of the most innovative social programs worldwide. Classy Awards Finalists receive exposure to the top leaders across the social sector, including funders and media. Classy Award Winners have gone on to receive press coverage through the recognition, and many have increased their funding within a year of receiving the award. D-Prize is for anyone who can start a new social enterprise in the developing world and solve one of the D-Prize distribution problems. You must be committed, highly skilled, and ready to scale for the long term. Stipend/Prize/Compensation: up to $20,000 to launch a pilot in India, Africa, or another developing region. Davis Projects for Peace is an initiative for all students at the Davis United World College Scholars Program schools (including Wesleyan) to design their own grassroots projects to promote peace or conflict resolution in the broadest sense. 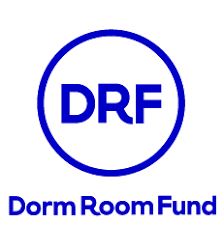 Dorm Room Fund invests in student-run companies. Your founding team must include at least one full-time student (undergraduate or graduate) — if you are a recent grad, you may still be eligible. Stipend/Prize/Compensation: average of $20,000, in addition to PR, mentorship, and discounts with service providers. The competition is designed to give undergraduate entrepreneurs an experience that will help them hone their business plans and elevator pitches. 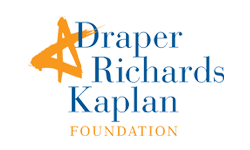 The goal of the Draper Competition is to provide the best educational and entrepreneurial experience of any undergraduate business competition. The funds are specifically and solely for entrepreneurs starting new non-profit organizations. The idea must be sustainable and scalable. The founder must have the skills to manage a national or global organization. The Echoing Green Fellowship is a two-year program that provides seed-stage funding and strategic assistance to emerging leaders driving positive social change around the globe. 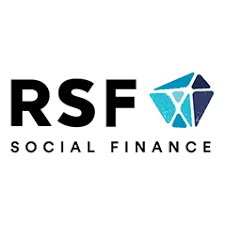 Successful applicants will not only present an innovative way of addressing social issues, but also explain why they as individuals have what it takes to succeed. 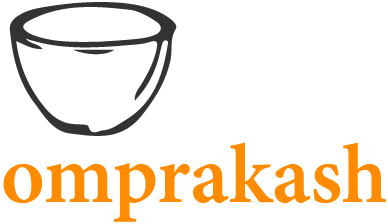 Omprakash, an organization dedicated to building mutually beneficial and educational relationships between grassroots social impact organizations and volunteers, donors and classrooms around the world, is currently offering Ethical Global Engagement Grants for international volunteers and interns. The grants support travel, living and Education for Global Engagement (EdGE) tuition expenses for exceptional candidates. Forest Foundation, through its FF Ventures program, invites grant proposals from current undergraduate college students and recent college graduates who have created an emerging or new non-profit in the New England/New York states. These are funding grants to aid in the start-up and/or continued momentum of the early stages. Deadline: Request a proposal now! This is the world’s leading and largest global health conference as well as the largest social entrepreneurship conference, hosted at Yale University. They are accepting social impact pitches for programs in early stages and established stages from both students and professionals. The Global Social Venture Competition leads entrant teams through an experiential learning process to develop innovative, scalable solutions to the world’s greatest challenges. 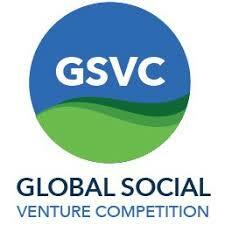 Through their global network of 14 partner schools and competitions, GSVC gives teams the connections, support, and exposure needed to advance their social ventures. Social justice leaders who are less than 15 years of out of a bachelor program who demonstrate leadership in their fields are eligible to be nominated for the Grinnell Prize. Winners will receive $100,000, split between a personal award and an organizational grant. 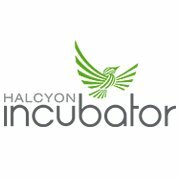 The Halcyon Incubator program equips early-stage entrepreneurs with the support they need to transform audacious ideas into scalable and sustainable ventures and change the world. During this 18-month fellowship, a diverse cohort of fellows receives free residency and workspace, mentorship and leadership coaching, robust support from business consultants, and a living stipend to develop their entrepreneurial vision into reality. Stipend/Prize/Compensation: free housing and monthly $10,000 stipend during residency phase. They are committed to supporting both urban and rural organizing across the region, and to funding start up and emerging organizations as well as groups that have a long history of grassroots organizing. They make grants for both general operating support and project work. 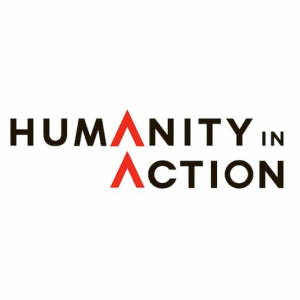 Stipend/Prize/Compensation: up to $10,000; $1,000 Urgent Response Grants are also available to support organizations facing unforeseen and urgent financial crisis. The Herbert Scoville Jr. Peace Fellowship, established in 1987, is a highly-competitive national fellowship program that provides recent college and graduate school alumni with the opportunity to gain a Washington perspective on key issues of peace and security. 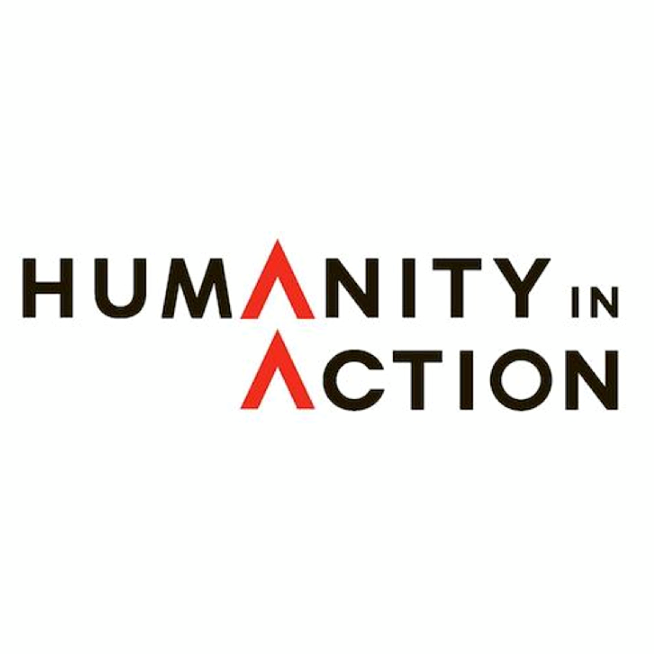 Intensive and demanding, the Humanity in Action Fellowship brings together international groups of university students and recent graduates to explore national histories of discrimination and resistance, as well as examples of issues affecting different minority groups today. The Fellowship seeks to educate, connect and inspire the world’s future leaders in the fields of human rights and social justice. Map the System challenges students to think differently about social and environmental change — starting with understanding a problem and its wider context, rather than jumping straight into a business plan or an idea for a quick fix. This global competition requires applicants to demonstrate a deep understanding of a pressing social or environmental issue by mapping out the landscape of current solutions and identifying missing opportunities for change. Deadline: Register to participate by January 28, 2019. Apply by April 1, 2019. Net Impact’s chapter-led programs offer a wide variety of inspiration, problem-solving and leadership opportunities which include Racial Equity and Tech for Good. The fellowships are year-long leadership development programs which support students in designing and implementing action projects on campus. 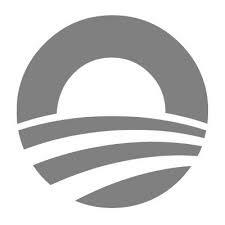 The Obama Foundation Fellowship program seeks to support outstanding civic innovators from around the world in order to amplify the impact of their work and to inspire a wave of civic innovation. The two-year, non-residential Fellowship will offer hands-on training, resources, and leadership development. 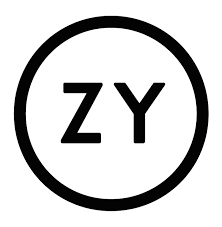 The OZY Genius Awards aims to support the next Albert Einstein or Mark Zuckerberg, Oprah Winfrey or Wendy Kopp, as they write a book, film a documentary, launch a new company or create the next Teach For America over the summer. With academic and technological resources like never before, students today are doing the unimaginable and the unbelievable. Young learners have ideas that can change the world, and OZY wants to help them get there. For Wesleyan students looking to launch, scale, or build capacity for a social impact venture, enterprise, program, or project of any kind. 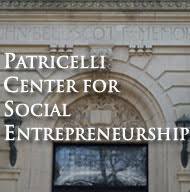 The Patricelli Center awards small grants (up to $500) for students to attend conferences or conference-like experiences. Applications will be reviewed within 5 business days and may receive partial funding. 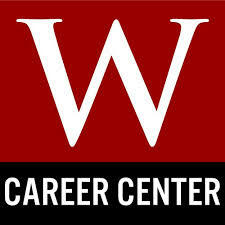 Applicants are encouraged to meet with a PCSE advisor to talk about ways to get the most out of attending a conference. All grantees will be expected to submit a public report for the ENGAGE blog reflecting on the conference experience and offering advice for students who may want to attend in the future. The Project Entrepreneur Venture Competition ignites bold ideas by providing women to the tools, training and networks needed to build scalable, economically impactful companies. The Roddenberry Fellowship is a new 12-month program for activists from across the country who are working to protect the most vulnerable and to make the US a more inclusive and equitable place to live. Twenty Fellows will be selected to receive $50,000 each, as well as tailored support, to help implement a project or initiative towards justice and equality for all. 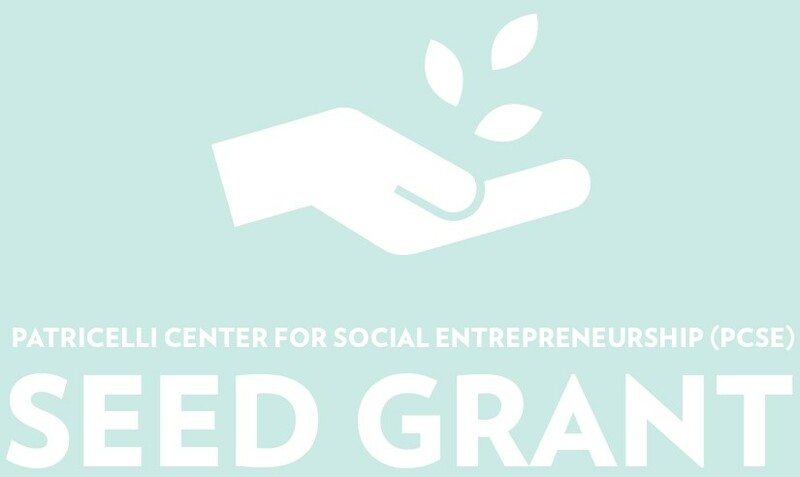 The Seed Fund provides small grants (between $500 and $3,500) to organizations offering innovative solutions to furthering the field of social finance, or addressing issues in the areas of food & agriculture, education & the arts, or ecological stewardship. 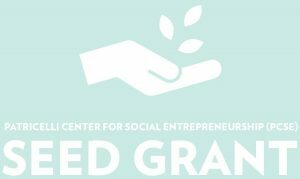 SeedMoney is a Maine-based 501(c)3 nonprofit that is helping public food gardens to start and thrive by offering them grants, access to crowdfunding, and technical assistance with garden planning. 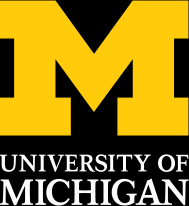 This student-led fund at the University of Michigan invests in and supports innovative, for-profit companies that place social and environmental impact at the heart of their business model. The Soros Justice Fellowships fund outstanding individuals to undertake projects that advance reform, spur debate, and catalyze change on a range of issues facing the U.S. criminal justice system. Fellows receive funding through the following three categories: Advocacy, Media, and Youth Activist. 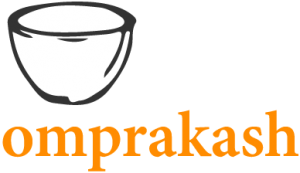 The Sparkplug Foundation offers funding for start-up organizations and new projects of existing organizations in music, education, and community organizing. The Thorne Prize for Social Innovation in Health or Education is a $25,000 cash prize awarded to the best student-led venture focused on social innovation in health or education. The prize will be awarded in the spring of each year to support a student or group of students beginning or continuing to develop a social enterprise or innovation focused on these two areas. The winner of the Thorne Prize receives automatic acceptance into the Tsai Center for Innovative Thinking at Yale Summer Fellowship (a summer program that provides a $15,000 stipend), and continued support from Yale faculty. 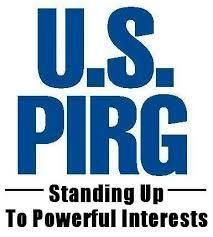 This is a two-year program, expressly designed to prepare future leaders with U.S. PIRG. You won’t just sit behind a desk. You’ll be out in the real world, working on everything from reducing the overuse of antibiotics in the food industry to defending consumer protections on Wall Street. You’ll be recruiting new groups to join a coalition, speaking in a church basement or town hall to win a new endorsement, organizing a news event or rally, meeting with an editorial board, or doing whatever else it takes to get results. 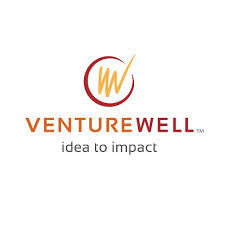 Venture Well funds and train student inventors and entrepreneurs in the STEM fields who want to address important problems in the world through new technology-based ventures. 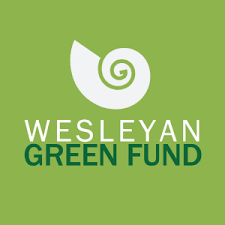 Offers funding to Wesleyan students, faculty, and staff for projects related to environmental sustainability and conservation. For Wesleyan sophomores and juniors currently receiving need-based financial aid who plan to do socially innovative or socially responsible work during summer break. 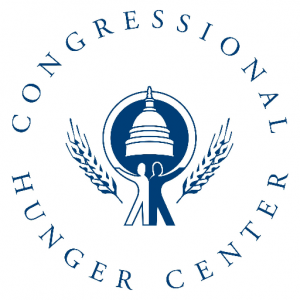 Grants are given for all types of summer experiences that are career focused, ranging from the corporate world to non-profit; in the U.S. and abroad. 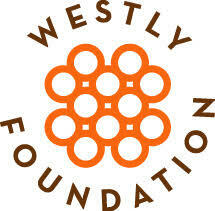 The Westly Prize for Young Innovators of California honors the talent, creativity, daring, and humanitarian spirit of young social entrepreneurs. They are looking for creative leaders from or currently living in California who are early in their journey, and have not yet received major recognition or substantial outside investment, but show great potential. Yonah promotes ideas in the fields of freedom, education, creativity, impact. Our fellows include innovators, educators, social engineers and creators who suggest unconventional approaches to various challenges or create works that expand and empower a perception of particular issues. Applicants must identify as persons under 35 years old. This award, which carries a cash prize of $6000, is presented each year to a young person (or persons) with a deep commitment to human rights and social justice and a proven ability to transform this commitment into effective action.